Nothing attributes to the new and nostalgic Miami charm like White Carrara marble. Miami, the city that’s best known for it’s classic Art Deco design has long been the trailblazers of sophistication and style. Due to the blaring UV rays, the color white tends to be the predominant choice that most building contractors invest in. In Miami, the Florida sun is strong. The UV rays can quickly discolor the exterior of a dwelling, and even colored stone over a period of time. So to keep things looking as good as new, White Carrara Marble tile tends to be one of our top sellers. Where Can You Find Quality Marble Sills? Stonexchange is located in Miami, Florida. 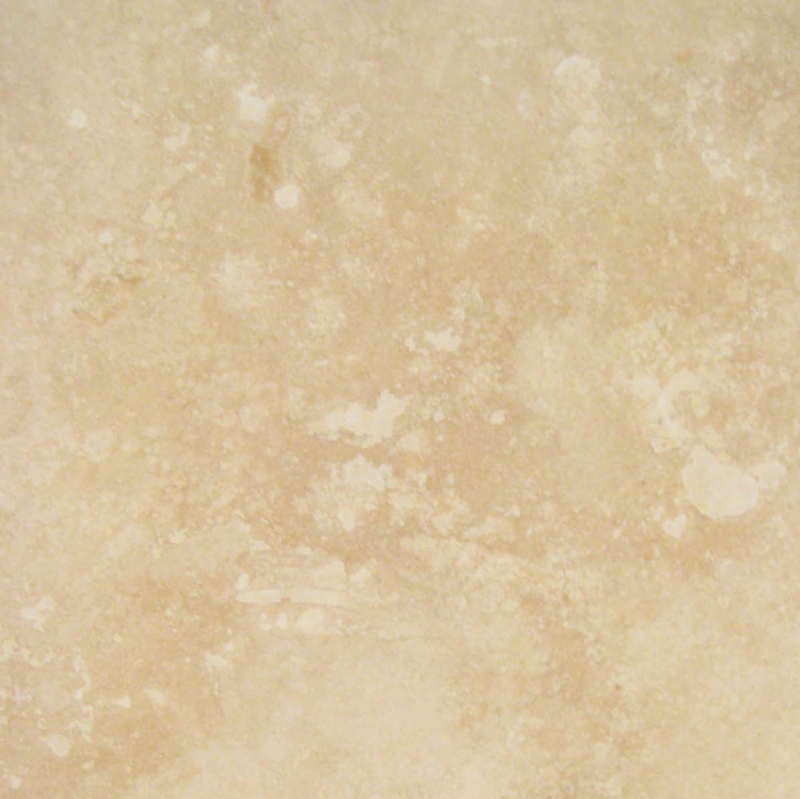 Our warehouse is in close proximity to the Port of Miami, so we’re conveniently located in an area where we can receive a constant import of quality marble tiles from our quarries from overseas. This is a great benefit to our customers. Knowing that there is always an incoming supply of White Carrara Marble Window Sills puts many contractors at ease. Knowing that they have an unlimited supply of marble sills through Stonexchange gives them the ability to plan projects far in advance and if they happen to need a last minute supply of White Carrara Marble sills, they know that they can place an order and get it expedited to them in no time. In most cases, many of the contractors in the South Florida area have their own equipment and pick up the supply of sills themselves. However, if you prefer to have your shipment delivered, we can arrange that for you. Let’s talk about the uniqueness of White Carrara. While the color white tends to be a favorite for contracting designers, it’s not always a huge hit with buyers. Just as quickly as it attracts people to it’s beauty, a plain white marble sill may retract people. This is because it’s simply too much upkeep to keep clean. While we have Pure White Thazoz in stock, it’s more of a hit for commercial builds, especially restaurants and healthcare facilities. Stocking something that bright and white serves as a testament to how clean the owners keep the establishment. Now, if you’re not in the business of needing to keep a pristine clinical environment, but still looking to create a posh an elegant space, then the White Carrara marble sills are the perfect choice. 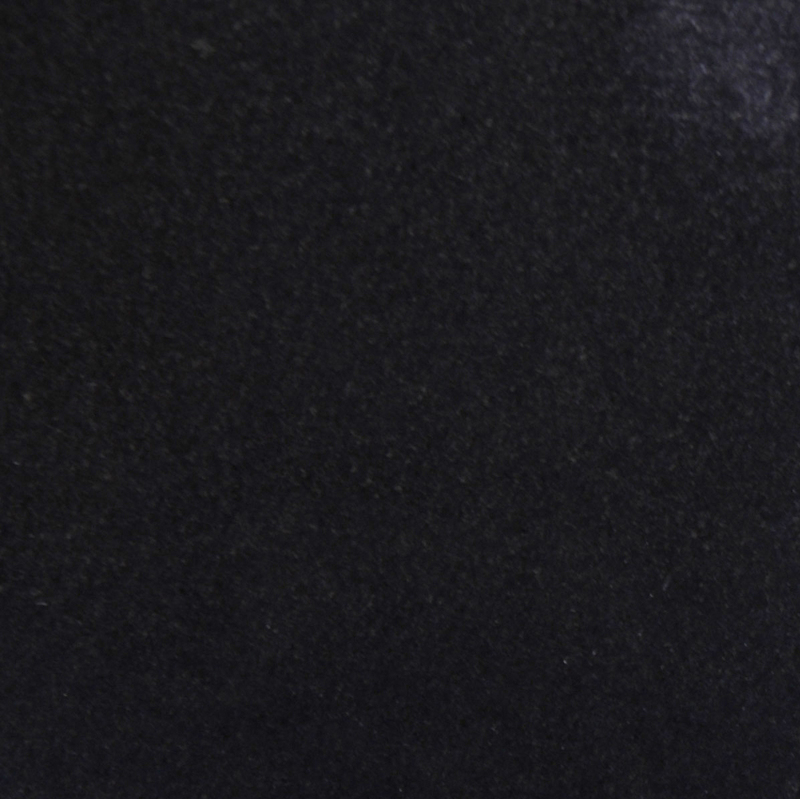 White Carrara offers the high-end look that you want to achieve. 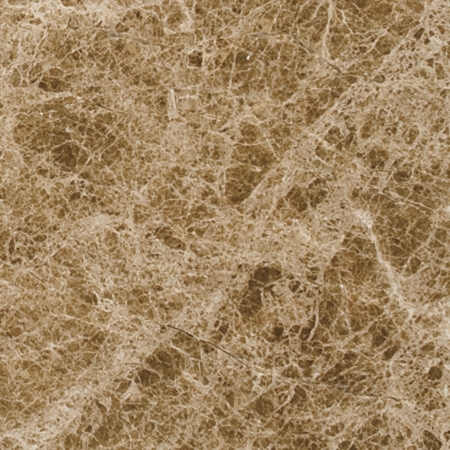 It’s grey veining softens the brightness of the surface, toning it down giving is a smoother look. 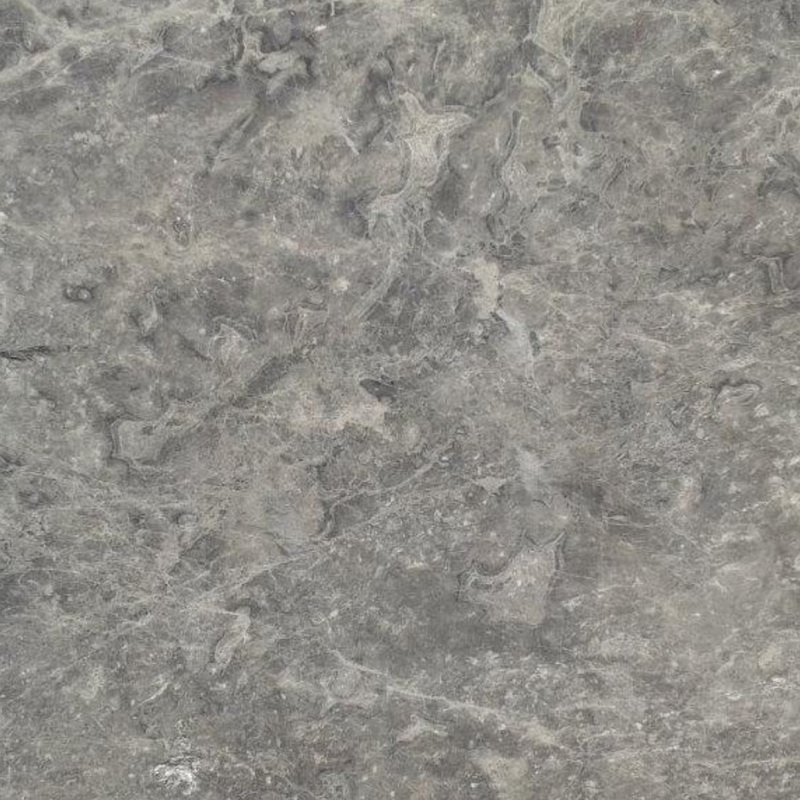 The veining of this particular stone gives it a wider movement that doesn’t make the surface look so busy. 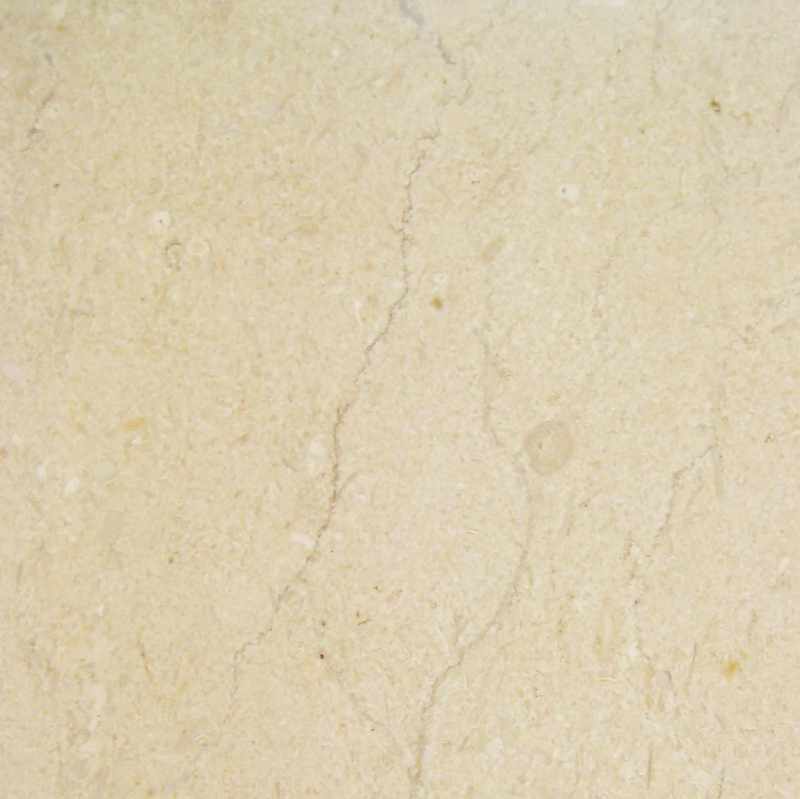 The fluidity of the veining has wide waves and that are far and few in between leaving a considerable amount of white surface. 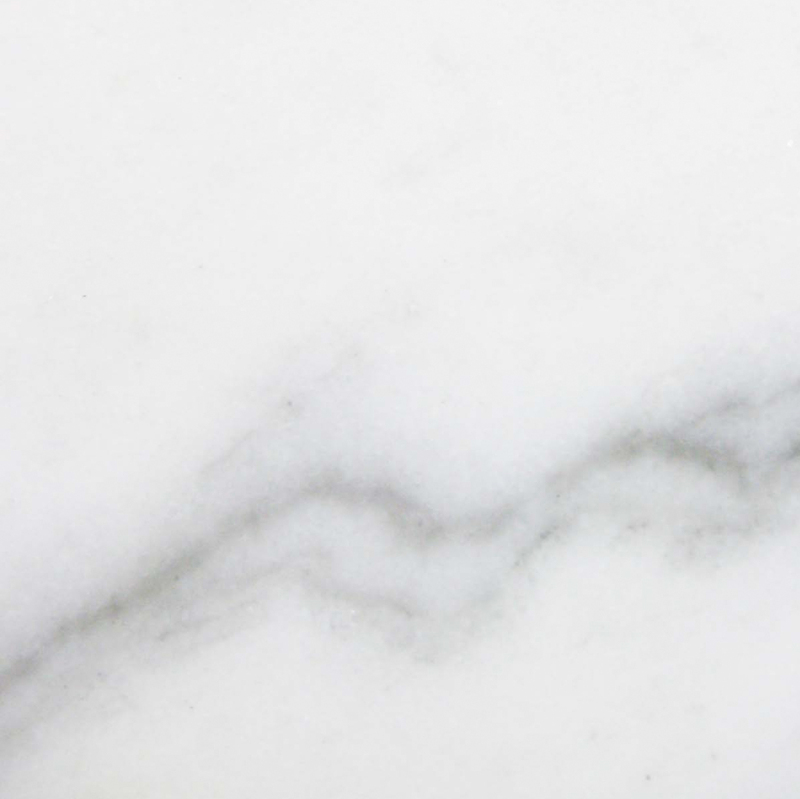 This kind of veining on a marble sill will be strikingly beautiful because there’s not much real estate on a sill, so the veining will appear more noticeable giving the overall appearance of a light gray type of marble sill. 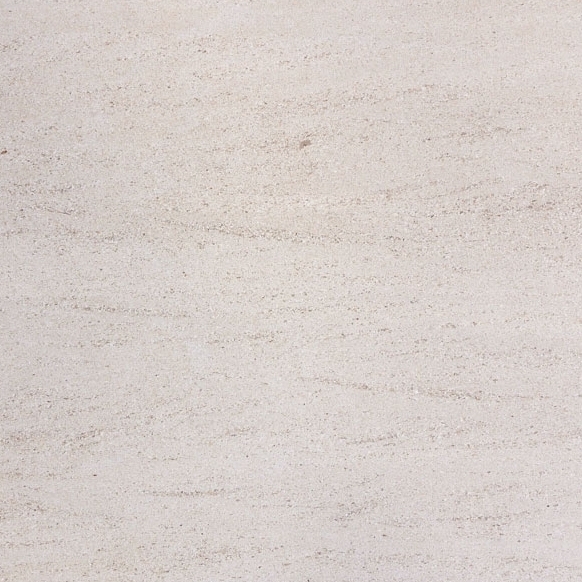 Because marble is organically made, no two sills will be identical. However, you can count on the color patterns to remain the same as long as you’re getting your sills from the same supplier. With Stonexchange, you will receive a consistent product every time you place an order with us. If you’re in the business of building a commercial product, it’s imperative that all of materials are the same. There needs to be a level of consistency throughout the entire project, even down to the very detail of the window sill. Typically, commercial builds in the Miami area house some very lucrative businesses, and these businesses are looking for an office that mirrors their level of success. It is your job as a building contractor to ensure that your crew is using a consistent grade of White Carrara. Otherwise, your building project is in danger of looking patchy and inconsistent—something that could reflect your business’ brand—which is something that developers will typically avoid. 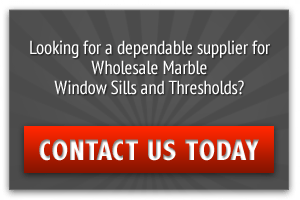 So if you’re in the business of growing your business, then you need to treat your current building projects right and install White Carrara marble sills in all of the windows. The best benefit you can get with Stonexchange is the savings when you buy in bulk. Because we have direct access to our quarries, we can afford to cut our prices down considerably making it the most reasonable choice over all retail distributors that have to mark up their price to cover the cost they’ve purchased from wholesale distributors like us! It’s just best to cut out the middleman and get the savings for yourself. With Stonexchange, we offer big discounts for bulk orders! In addition to the standard size White Carrara marble sills we stock, Stonexchange also has the ability to custom cut an order for you. We understand that there are many builds with oversized windows and these days, even tiny homes are becoming more popular than ever. So whether you need tiny window sills or oversized ones, we have the capability to custom cut them for you at our Miami warehouse. White Carrara window sills are strong, beautiful, durable, and easy to clean. These sills may very well outlast the dwelling itself. When you put as much attention to detail in your work to care enough to invest in quality marble window sills, buyers will take notice. It is usually the kind of detail that weighs in on the decision of whether or not they should make an offer. 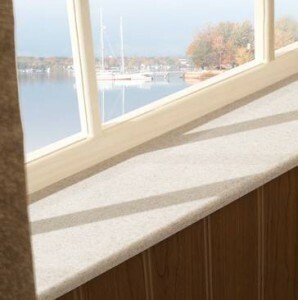 Find out what other kind of marble window sills we have in stock. Call 305-731-2400 or contact us online.